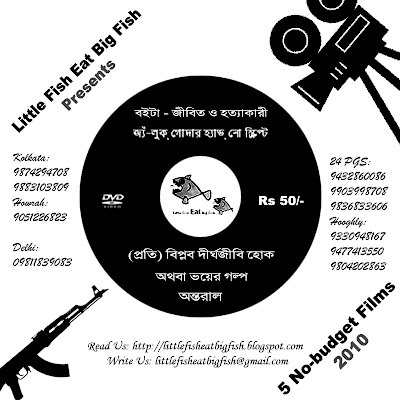 We are glad to announce that 2nd edition of the DVD containing all the five no budget films will be released on 13th March,2010, at Kolkata Maidan. Copies will not be available anywhere except the screening venues (informations will be posted shortly on this blog). 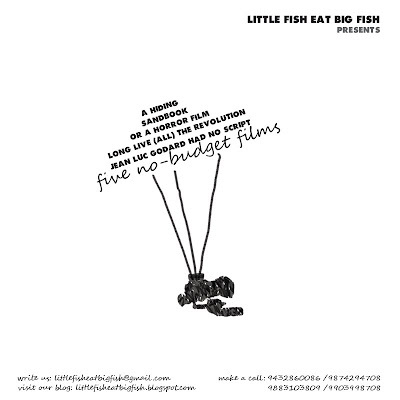 You can get your copy from LFEBF members too.